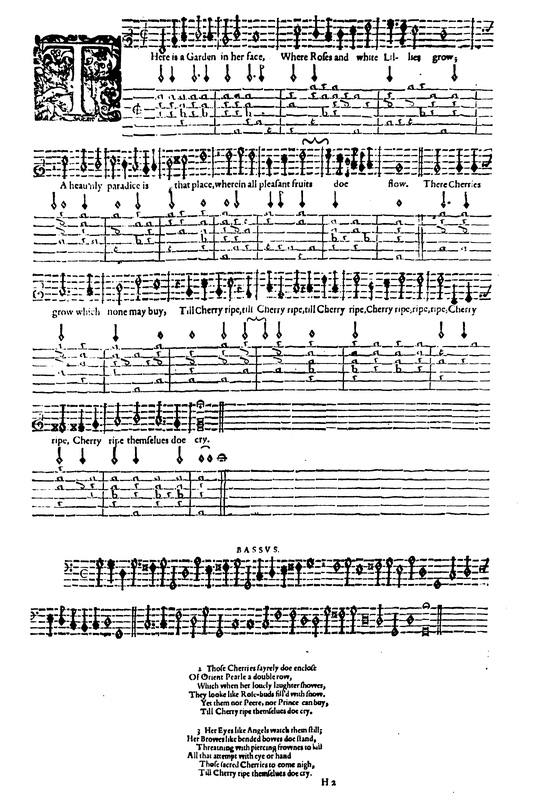 Campion is famous for fusing poetry and music; he made sheet music for this and many of his other poems in The third and fourth booke of ayres, published in 1617. This blazon poem describes the beloved’s cheeks, lips, teeth, eyes, and brows by comparing them to flowers, fruit, precious stones, snow, heavenly creatures, and even weapons (bows)—recalling the earlier heraldry usage of the word. What will this new yoga class be like? Ace of Pentacles—This class is the beginning of emotional and intuitive growth and will offer a new way of feeling. Ace of Swords—This class will require a mental change and the courage to engage in new acts. Prince of Pentacles reversed—This first class will be about seeing and trying to imitate; the actions are not fully formed but can be seen. Princess of Pentacles reversed—Likewise, it will be difficult to feel this class at first; the muscle memory needs to be built. The High Priest—The teacher’s voice will be a guide to organizing energy; listen to slide into place. Nine of Wands reversed—Initially, breathing in time with the poses will be difficult, and it will take time to reflect the teacher’s breaths. There will be some surface (rather than deep) breathing. Four of Wands reversed—There is a sense of feeling pulled in several directions by integrating a different style of yoga into regular practice; the taste for the class is a bit muddled. Four of Cups—Speak and act with devotion and love to gain the gifts this teacher has to offer. Open up emotionally to develop a way to sing with the body. For extra credit, try turning your Tarot reading into a blazon poem. 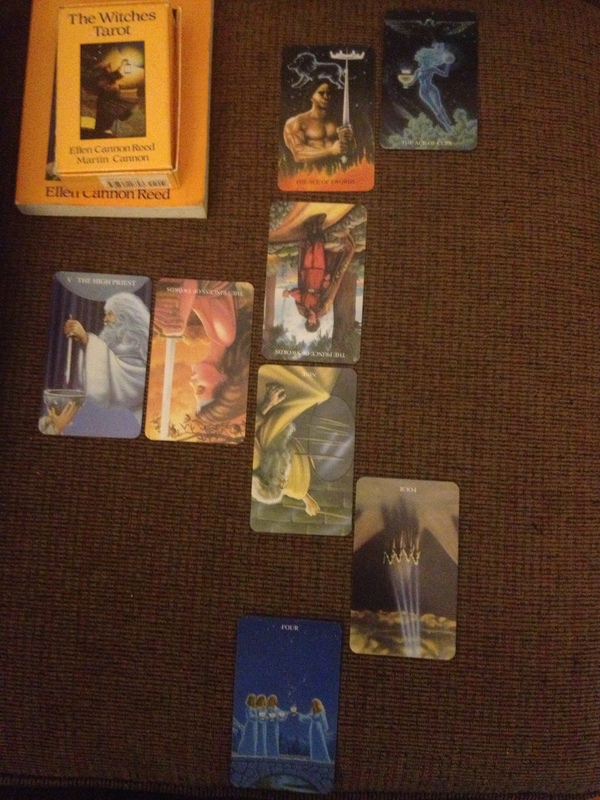 This entry was posted in Blog and tagged blazon, Thomas Campion, Witches Tarot on January 17, 2014 by tarotpoetry.